With the cost of milk and other food staples on the rise, it's important to save wherever you can. Also included are tips for food shopping on a budget and how not to get stuck in grocery store price traps. 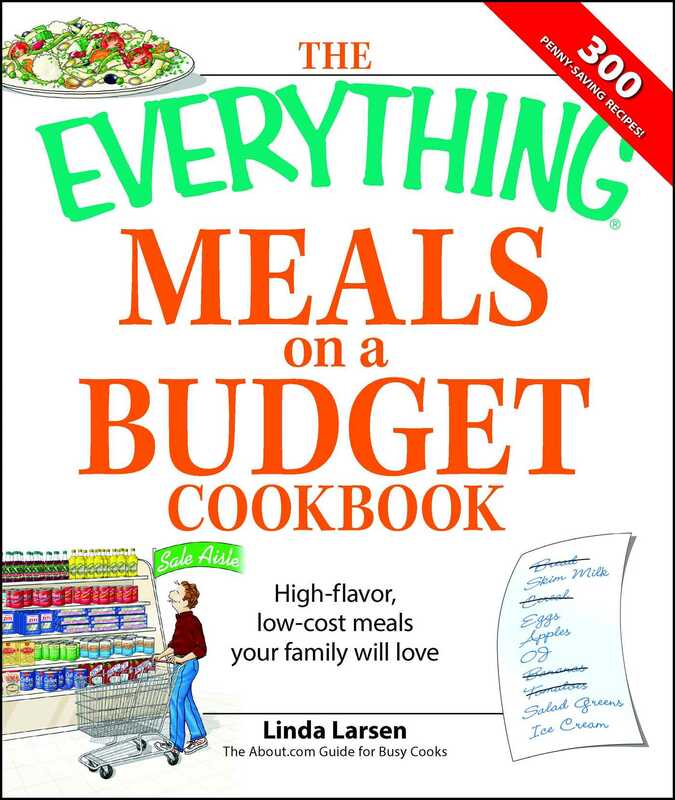 With The Everything Meals on a Budget Cookbook, you'll feel like you're dining at a gourmet restaurant-at a price you can afford!